Jonesboro, GA – Offset was arrested just outside of Atlanta on Friday (July 20). 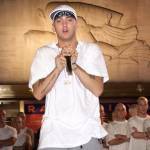 According to TMZ, his bail has now been set at $17,000. USA Today reports WSB-TV spoke to Clayton County Police Sgt. Ashanti Marbury who explained an officer pulled over a Porsche 911 for failing to maintain its lane. Police say the Migos rapper was behind the wheel. Police say the car reeked of marijuana, prompting authorities to search the car. They reportedly found three guns, marijuana and $107,000. The convicted felon is facing four new charges, including two felonies and two misdemeanors. The 26-year-old was reportedly booked for possession of a firearm by a felon, possession of a weapon during a crime, possession of marijuana (one ounce or less) and an improper lane change. 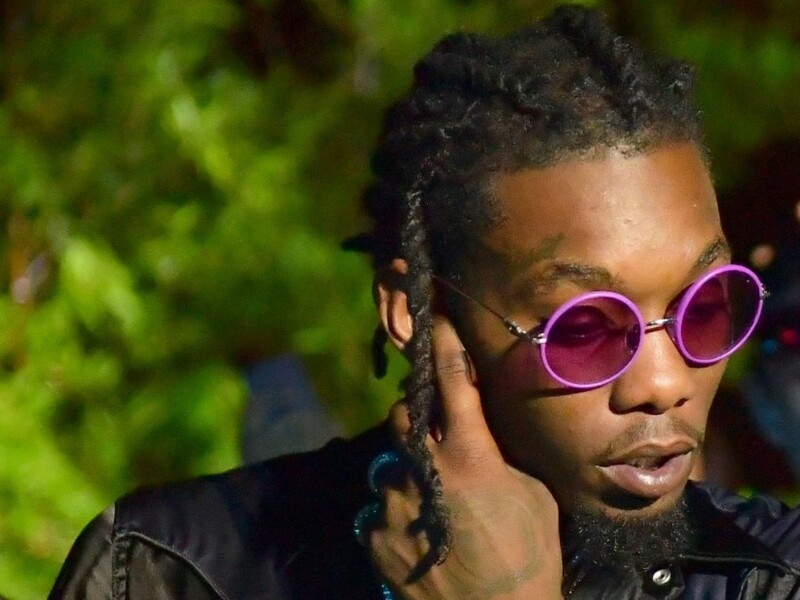 Offset is reportedly looking at four charges following his Friday (July 20) arrest in Georgia. TMZ says the Migos rap phenom has been charged with possession of a firearm by a felon and possession of a weapon during a crime — both felonies — as well as two misdemeanors, including possession of marijuana and an improper lane change. Offset has reportedly been arrested. According to TMZ, the Migos rapper was taken into custody on Friday (July 20) while cruising around the outskirts of Atlanta. Police reportedly pulled the vehicle over for the tint on its windows. A witness told TMZ officers found at least one gun in the SUV Offset was riding in during a search. Offset is currently on probation and a convicted felon, which means he’s not allowed to have a gun in his possession. His wife Cardi B and their infant daughter were not in the car at the time of the incident.